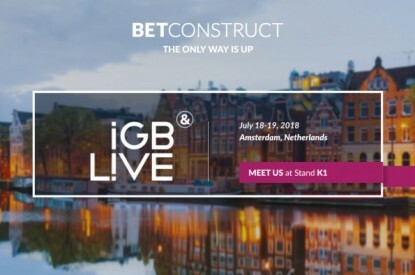 International Game Technology has signed a five-year agreement with Penn Online Entertainment, a subsidiary of Penn National Gaming’s Penn Interactive Ventures for its PlayDigital division to provide a full suite of digital gaming products, including the platform, and services for the newly regulated Pennsylvania online gaming market. 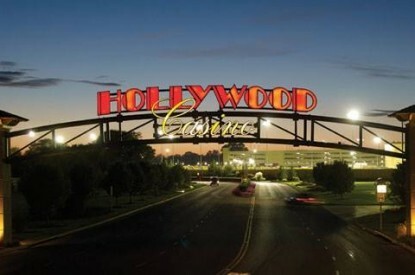 IGT’s digital gaming platform, PlayCommand, will enable online gaming for Penn National’s Pennsylvania-based customers via its online gaming portal – HollywoodCasino.com. 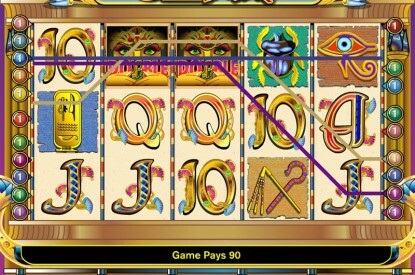 Penn National will also leverage IGT’s PlayCasino to provide its players with an expansive library of player-favorite slot games such as Wheel of Fortune, Elephant King, Ocean Magic and Cleopatra slots. 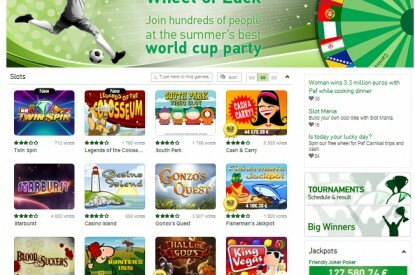 Additionally, Penn National agreed to deploy IGT’s PlayBingo and PlayPoker online solutions. IGT’s PlayDigital solutions for Penn National in Pennsylvania are targeted for deployment in the first quarter of 2019.